With major developments and new technologies continuously occurring within the Building Intelligence world there has never been a more important time to have the right network cabling infrastructure installed. Modern business networks are only as reliable as the cabling on which they operate. The Remark Group have a wealth of experience in the design, installation and maintenance of cabling for CAT6 & CAT5e data, voice and security networks, including many specialist projects. 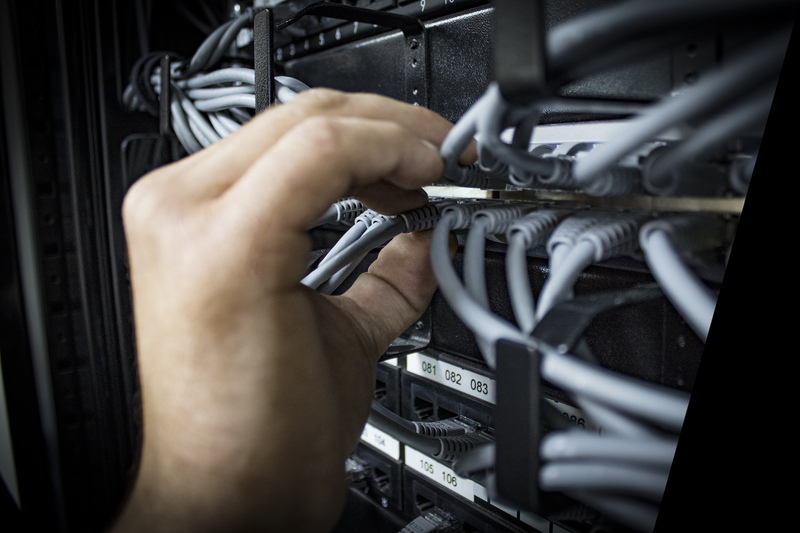 Whether you operate in an established building or are planning to move into new premises, you will need to be assured that you have the most robust and efficient data network cabling structure in place. The Remark Group can advise, plan and install the cabled network infrastructure that is right for you and your business. 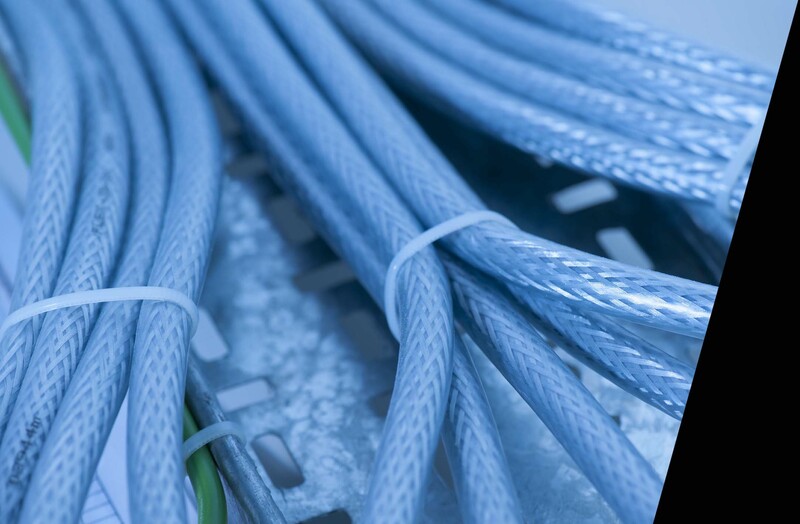 Employing a number of cable management solutions, we ensure that your installation not only looks good, but also allows easy maintenance or cable system changes. From university and college campuses across multiple locations to large manufacturing plants and newly built offices, Remark has a structured network cabling solution for every building and sector. We often utilise pioneering Cat5e, Cat6 and fibre optics systems, but whatever the installation, all of our systems are checked using the latest Fluke testing equipment. This ensures you get extra support with a manufacturer’s lifetime warranty and certification. When budgets do not allow for the installation of traditional cabling networks, there is an alternative, lower-cost solution. 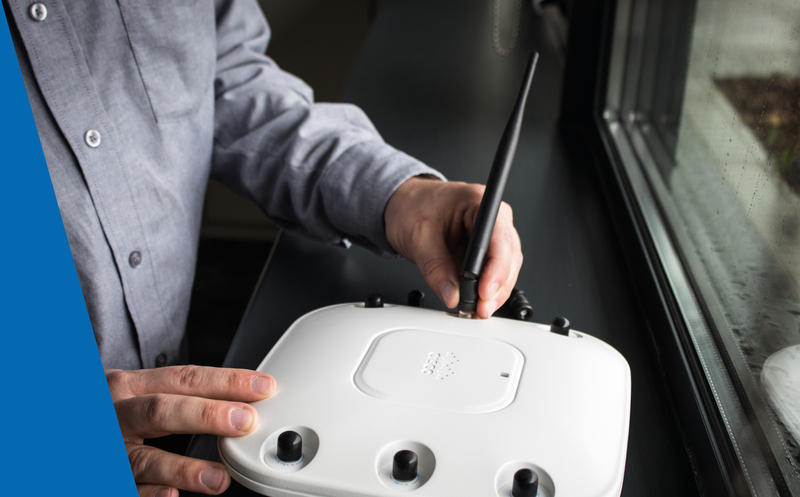 Point-to-point wireless connectivity is a reliable alternative to fibre-leased lines. It bridges the gap between two locations, through the use of Freespace optics and radio links. Businesses rely on their communications equipment to run their operation and often waste lots of time dealing with faulty wires and cabling. 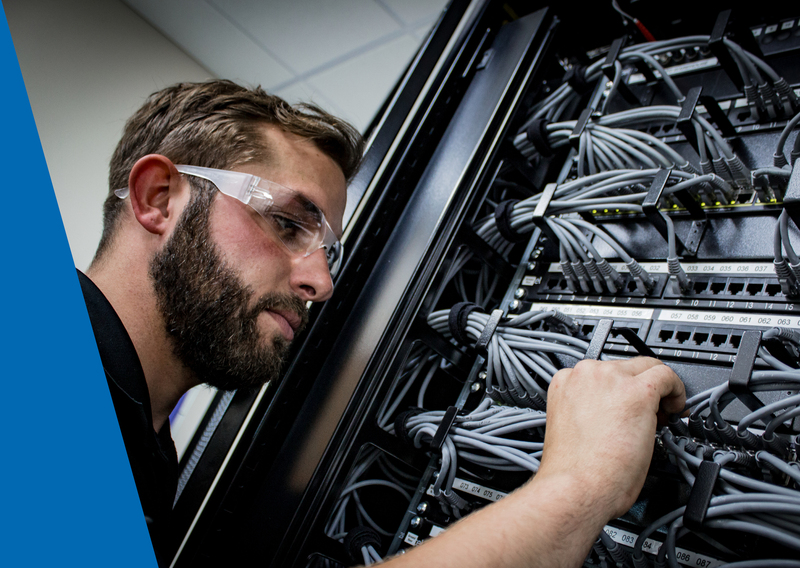 Our team will re-organise untidy cabinets, strip out old systems and re-patch current systems so that your core communication services are able to underpin your business. To experience how The Remark Group can make a difference to your business, call 0800 597 5558 now to arrange your FREE consultation and infrastructure audit. We offer a wide range of solutions from one-off cabling projects to on-going network infrastructure support. Our industry-leading expertise gives you total reassurance in a comprehensive range of installations. Remark tailors IT network maintenance and service agreements to the unique needs of each customer, offering a range of scheduled services and response-led support through our mobile engineering teams, helpdesk and remote diagnostics.